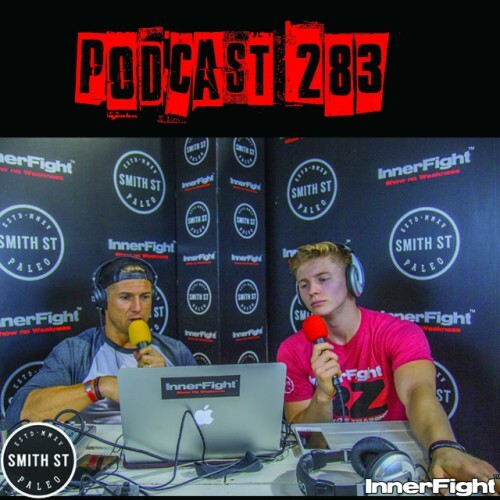 HomePodcasts#517: Strength protocols. Episode 2 in the “Getting Stronger” series. 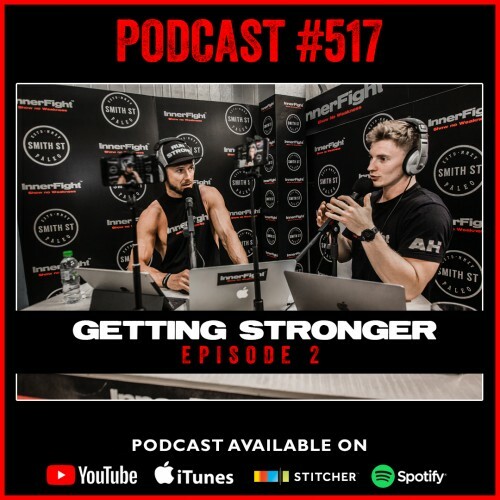 Welcome to episode 2 in the getting stronger series. 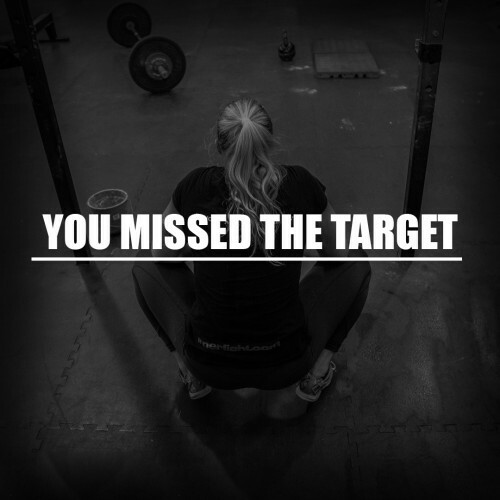 We hope that you enjoyed the first episode in which we talked all about defining strength. There are a number of different ways to build strength and each has its place. A clear conclusion from this show is that a structured strength protocol followed correctly and combined with good nutrition and recovery will lead to substantial strength gains. Common mistakes we see are when people do not have the patience to follow a specific protocol for its entirety. We become impatient and either cut the process short or add to protocols as we think we need to “do more.” On face value a number of protocols may not seem to have a huge amount of “volume” in them which further confirms the need to treat our muscles with care and recover properly. Enjoy episode 2 of the series. Tune in above or get Podcast #517 on iTunes now. #283 Breakfast, is it overrated? Fitness under 3 minutes.